The story seemed so focused on character development that the science was seemed in the way. Very slow start and, frankly, plodding. I never bought into the main characters and did not care to see how things turned out. 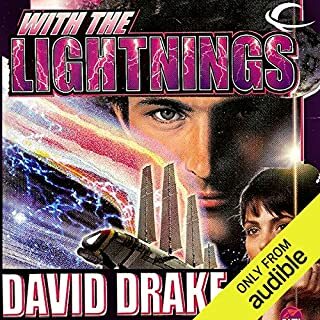 For the first time in 15 years of listening to science fiction on Audible, i did not finish a book.